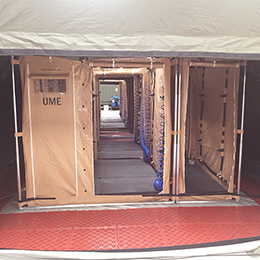 RELIDE is the CBRN Rapid deployment Decon system for First Responders. 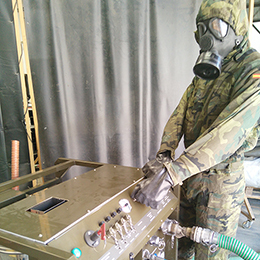 Decontamination of people, vehicles, materials, ground and electronic equipment is possible is with this multitasking decontamination rapid deployment system. 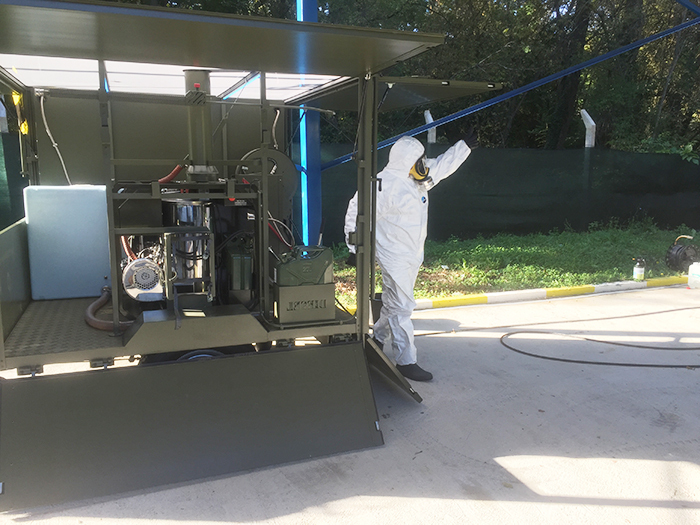 It provides the most effective CBRN Decon capabilities to ensure an effective response to any hazmat incident with chemical (TICs or CWAs), biological or radiological agents. People Decontamination: includes a decontamination shower, with 2 decontamination lines. Decontamination of Electronic Equipment: include eDecon10 for decontamination of sensitive materials and electronic equipment. 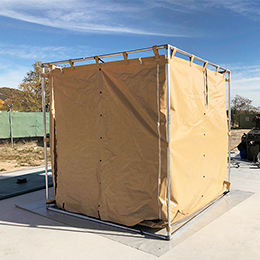 Trailer could be drawn by light and heavy vehicles, and it could be deployed in 6 minutes, providing a best-in-class decontamination solution to First Responders and Hazmat Response Teams. RELIDE is developed according to STANAG 4653 Combined Operational Characteristics, Technical specifications, Test Procedures and Evaluation Criteria for Chemical, Biological, Radiological and Nuclear Decontamination Equipment. 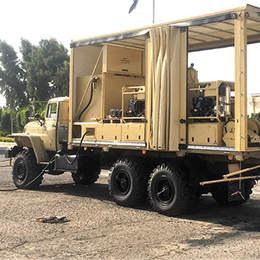 It contains one ATILA (multitasking CBRN decontamination equipment) and a complete range of Decon accessories (decontamination shower, decontamination lances, etc). Elements integration and ergonomic design facilitate Intervener decontamination operations in any kind of Hazmat scenario: city centers, protection of critical infrastructures, building interiors or open field.